Lead verification is the validation of the quality of your potential leads. 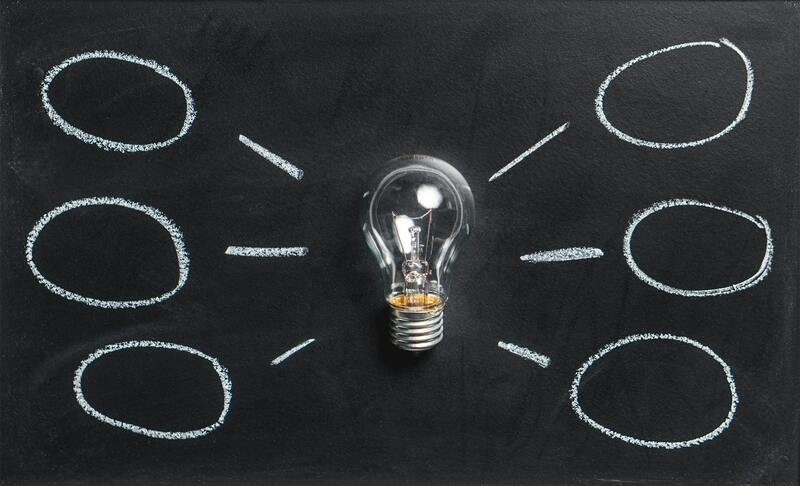 It is simply not enough to have a large number of people and/or organizations to call: one’s lead generation strategy should be smart and efficient in order to be effective. Verifying your prospective leads’ data, such as their address, phone number, email addresses, can help improve conversion and response rates and also ensures that you are not just calling random numbers who may not be relevant to what you are providing. One important thing to consider is to ensure that your lead generation forms are accurate and well-designed to maximize leads. Ensure that you are providing validation and error messages so that the user filling in the data can correct empty or inadmissible data on the spot. This makes it easier for people to provide the most accurate data, providing you with less stress in the future. 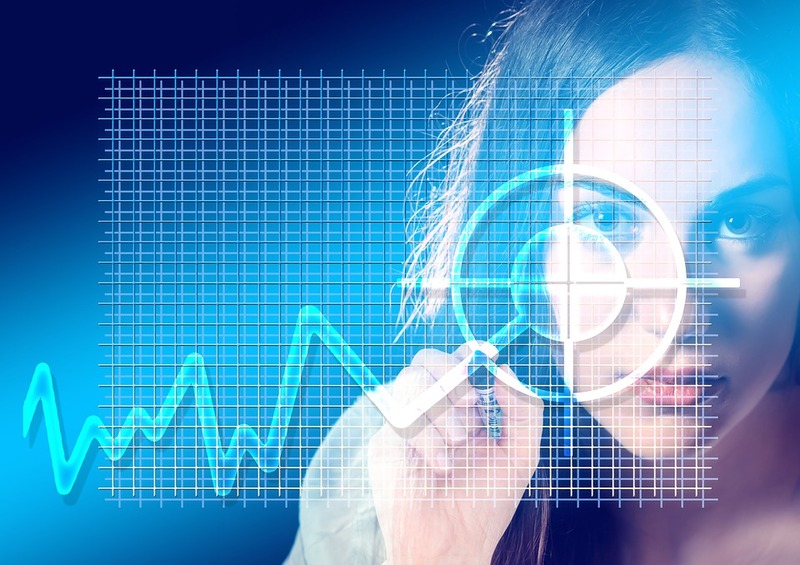 In this fast-paced day and age, possessing the most accurate and recent data will save you time and money in the long-run. This can also help produce the best results. It’s imperative to always aim to have the highest quality leads and to filter out noise and poor options. Lead verification is a vital step in generating leads. Optimum Source is noted for our B2B Telesales and Lead Generation service. Our team has helped numerous clients improve their sales results and generate leads. 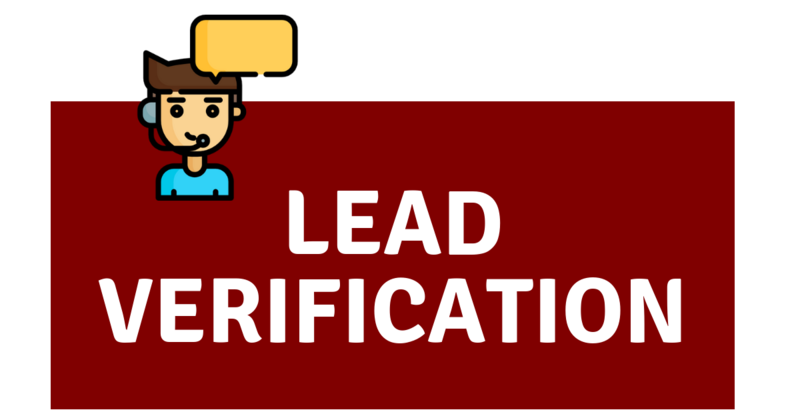 We also provide lead verification services so you will not have to worry about inaccurate or low quality leads thus ensuring that your conversion rates will always meet your standards.